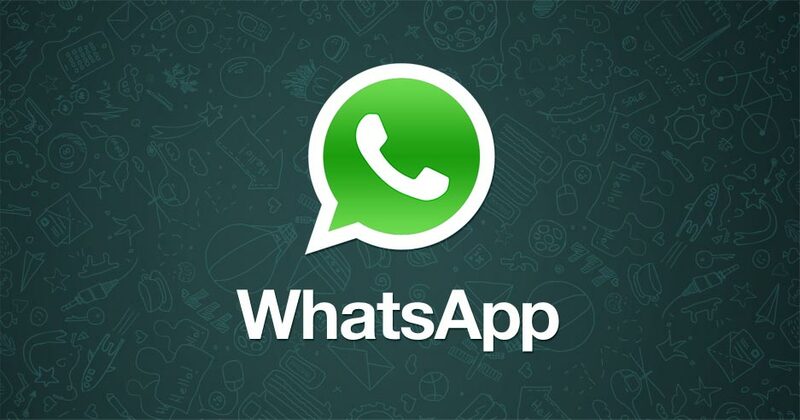 WhatsApp for Desktop is here, and people are evidently excited. Well, since you’re probably already downloading it, here are some quick keyboard shortcuts to navigate around WhatsApp for Desktop. You can of course use the mouse, but remember, pros use keyboard shortcuts, right? For the Mac, you need to replace Ctrl with the Command button, but everything else remains the same.